antiflutter » Blog Archive » nako! wow! 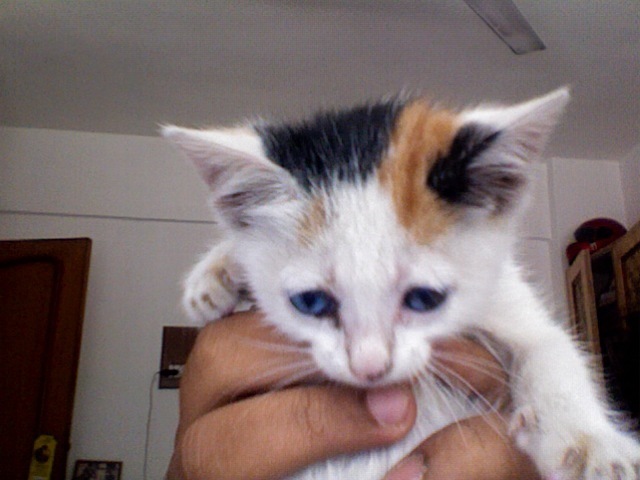 what a sweetie!she looks really tiny..
aaawwww nako!hey nash hows she doin?